Founded in 1933, Omron is one of the world's leading suppliers of reliable, advanced electronics and control system components with revenues exceeding $7 billion USD. You can count on us to provide you with the latest technology, superior quality and high performance in every product area we participate in. If your organization is experiencing an application or component problem, look to our engineering services for project management and other application consulting services. Showing recent results 1 - 5 of 5 products found. We make a wide range of power PCB relays, all of which are 100% factory tested to ensure 100% total satisfaction. Omron leads the world in advanced relay production and quality, assuring reliable performance, and ready stock wherever you manufacture. 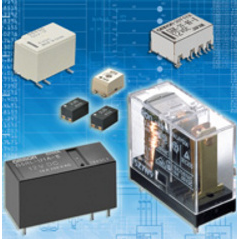 With over 75 years of experience, we continue to apply the latest technologies to offer you smaller, faster and more efficient relays for a wide range of applications. 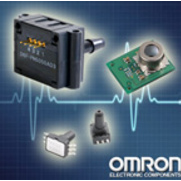 Omron’s experience in MEMS technology has enabled it to develop advanced micro component sensors ideal for a wide variety of consumer, commercial and industrial applications. 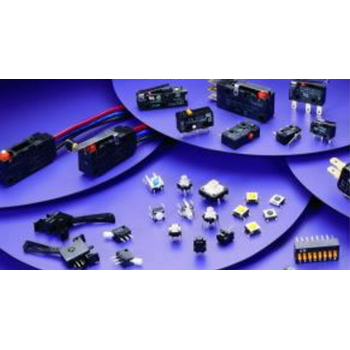 Among these component, or micro, sensors are MEMS micro-pressure sensors, micro-tilt sensors, mass flow and velocity/clogged filter sensors. 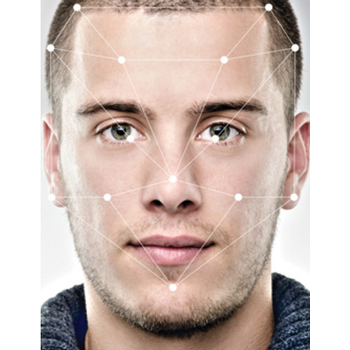 Target applications include medical, HVAC, consumer electronics, networking infrastructure and test equipment. Bring together the latest types of automation technology developed for resolution of social issues around the idea of "sensing & control*," our core technology, in the industrial, social, and lifestyle domains. A leading manufacturer and provider of industrial automation products and solutions. Offering complete automation connectivity, extensive product groups include machine vision systems, programmable controllers, sensors, operator interfaces, RFID systems, timers, counters, servo motors and drives, and software. Omron also provides data collection, inspection systems, motion systems and automation systems services and products.